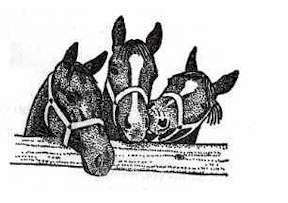 King, Doc Bar, & Chieflika bloodlines. 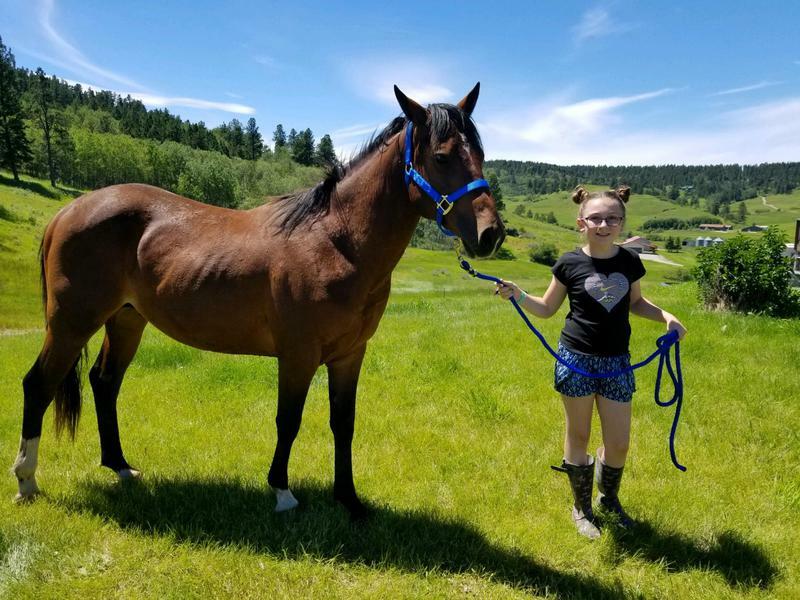 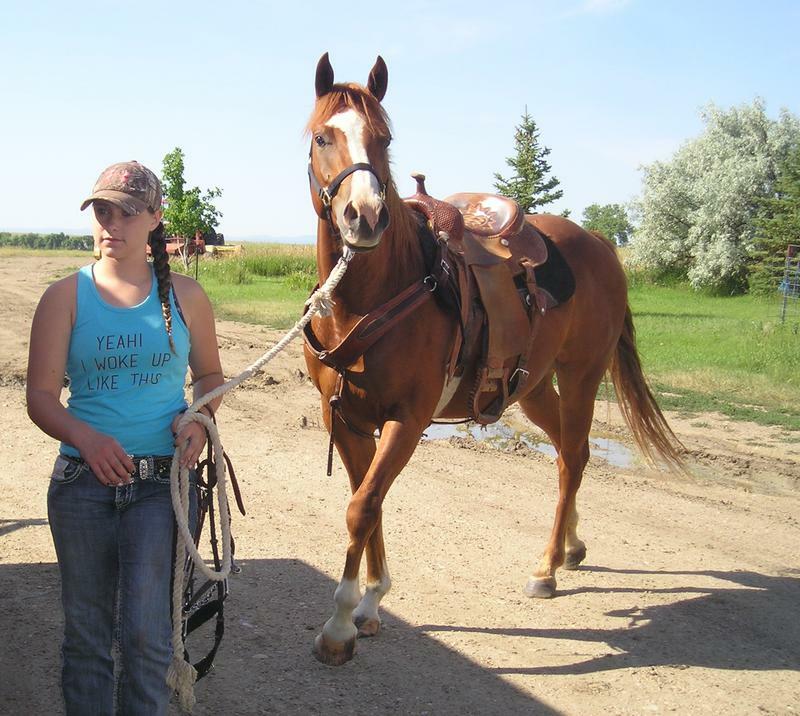 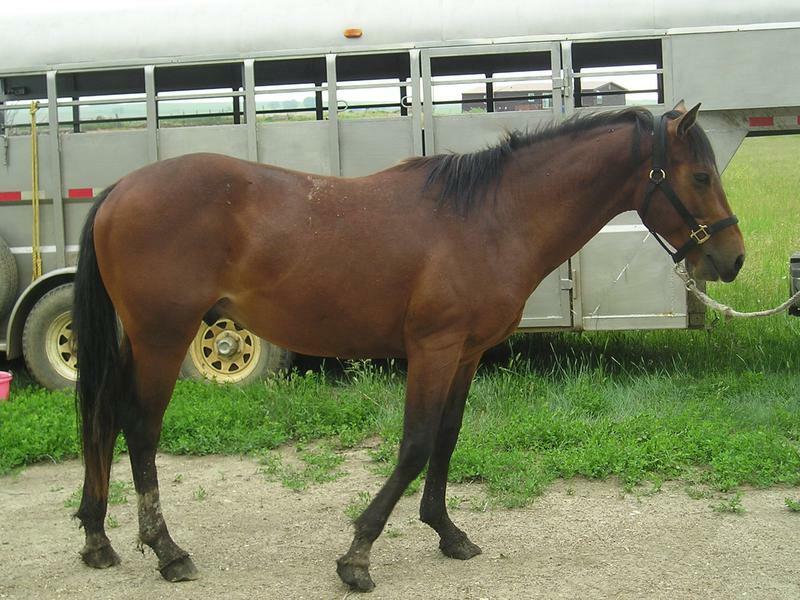 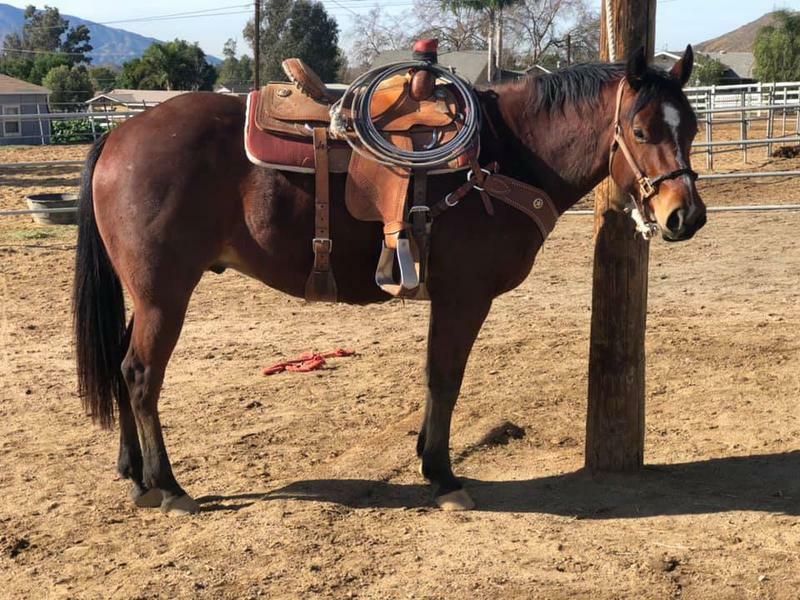 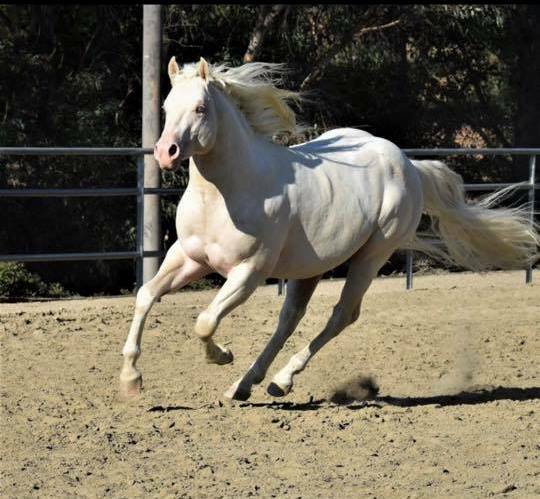 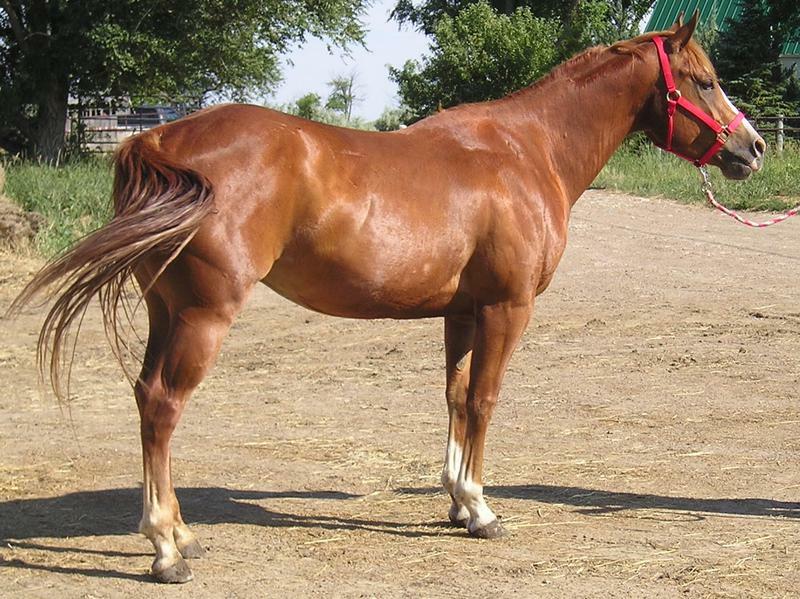 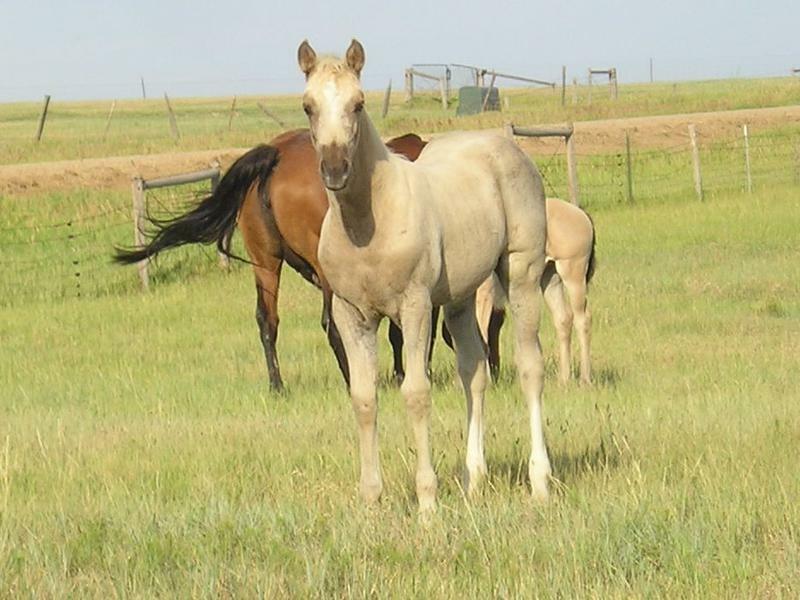 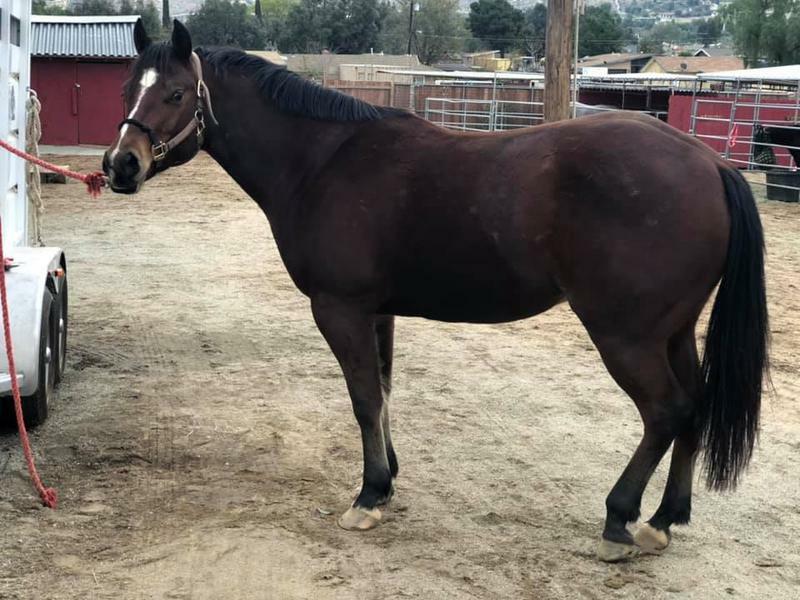 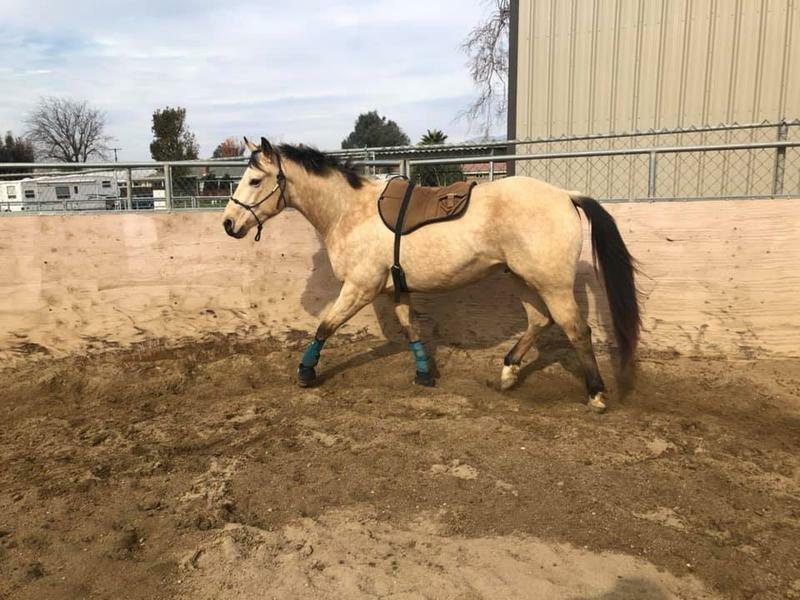 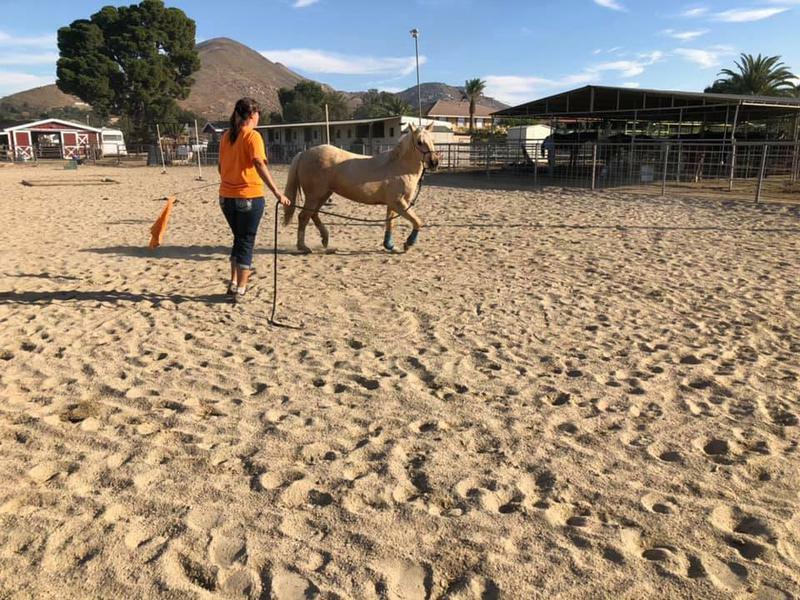 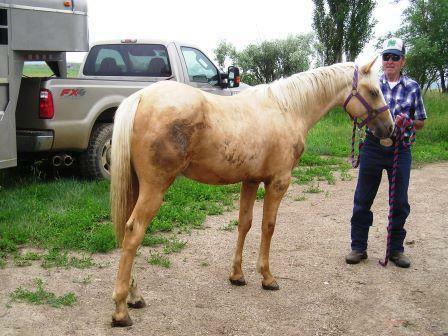 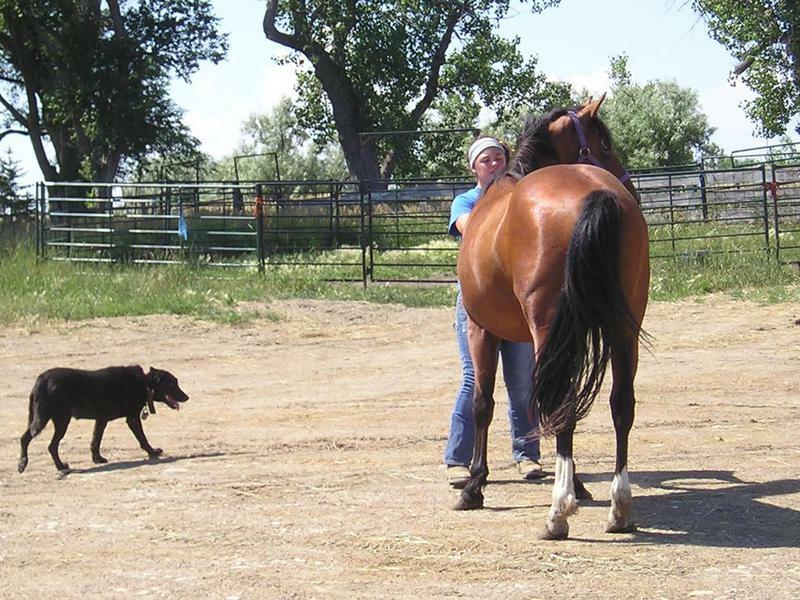 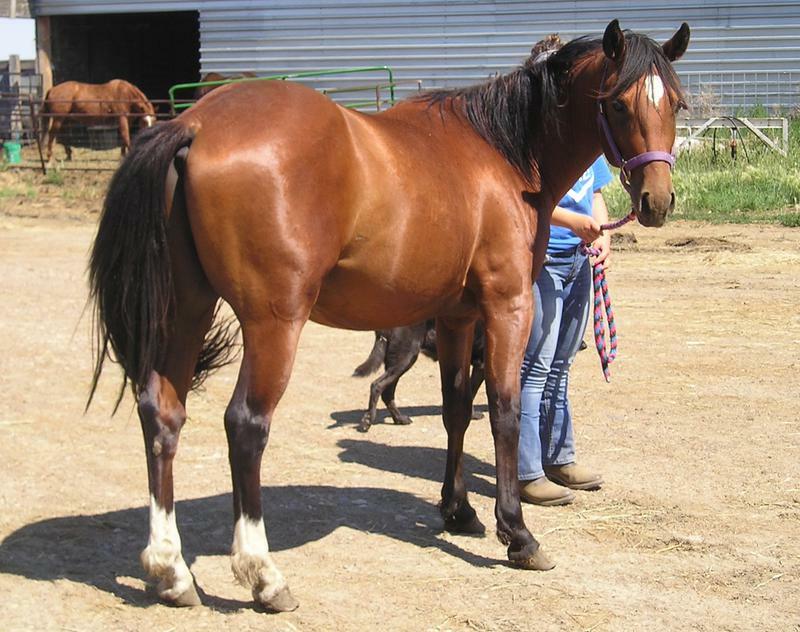 Here is a gentle gelding with a super disposition, very athletic and smooth to ride, started right and a quick learner. 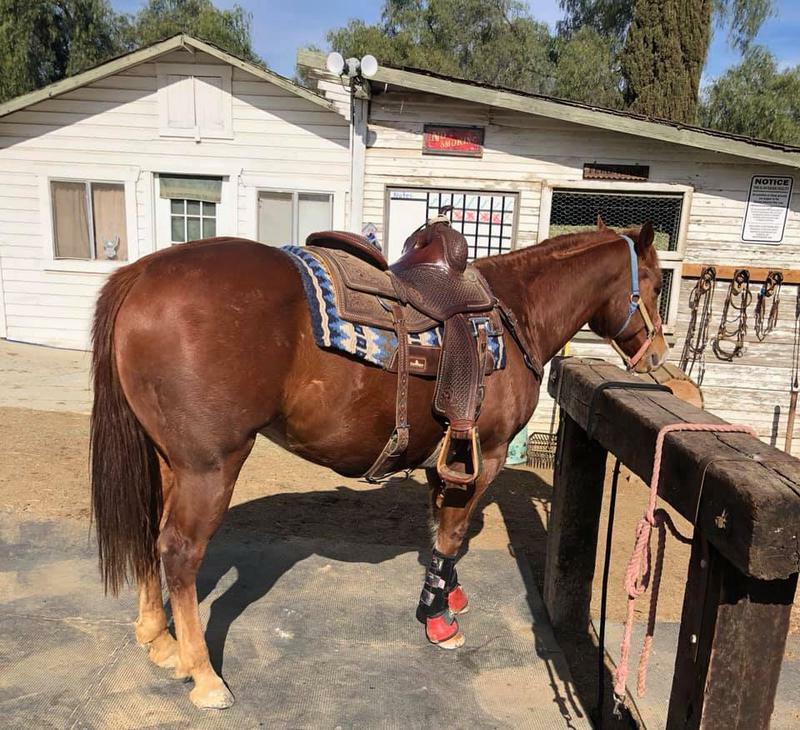 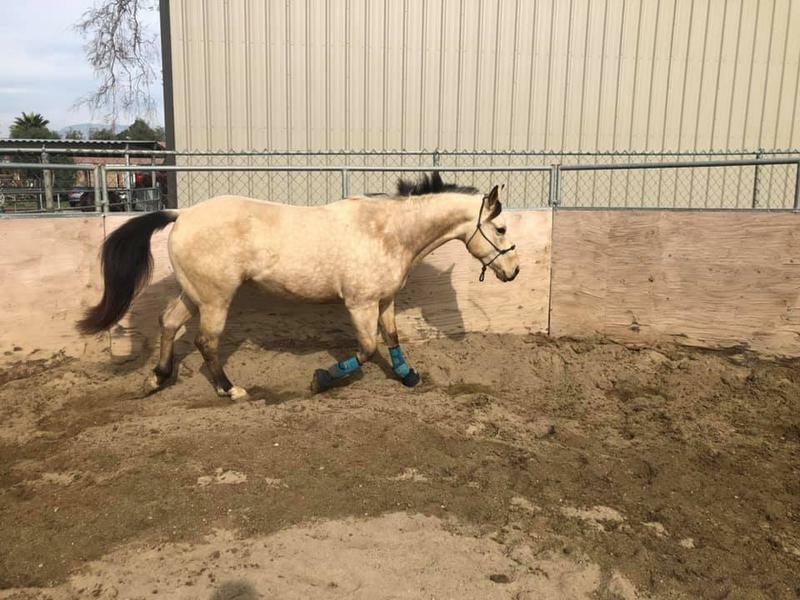 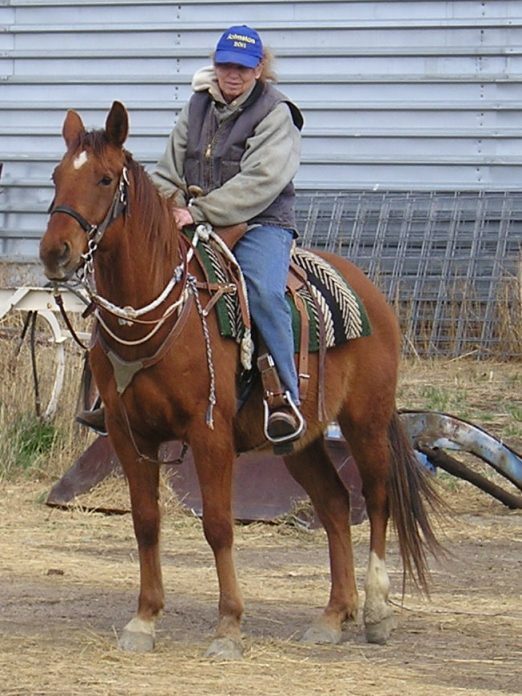 He is ready for trail riding, ranch work or to train for a specific event. 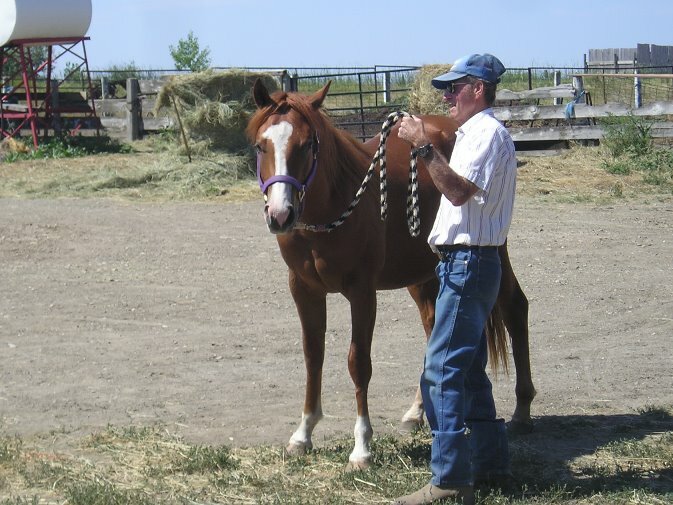 Gent would make a great calf roping, breakaway or youth all around horse. 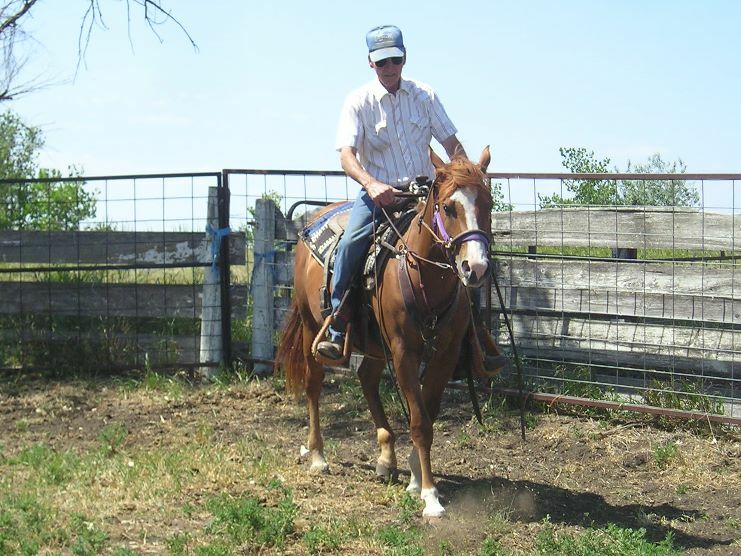 Video was made at the Newell rodeo arena when Gent was a 2 year old. 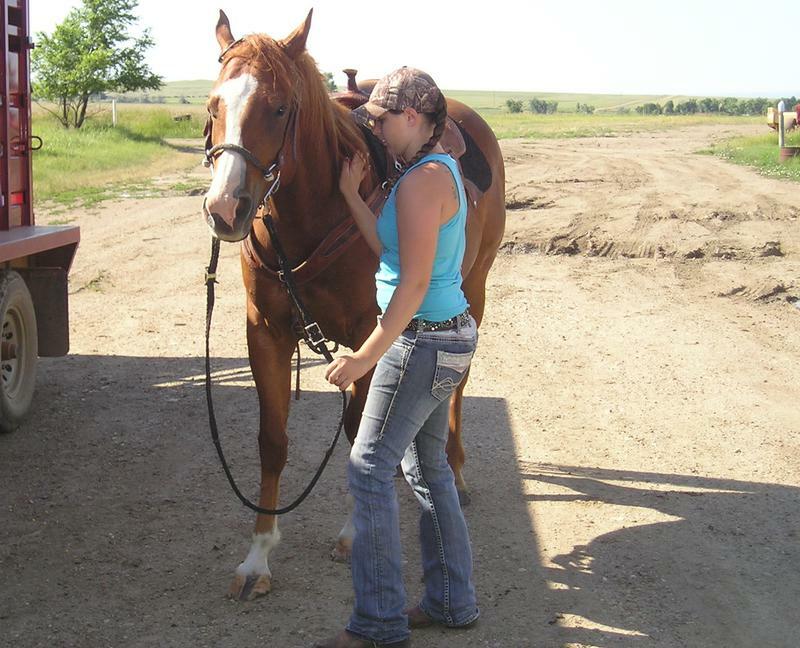 It was his first time in town. 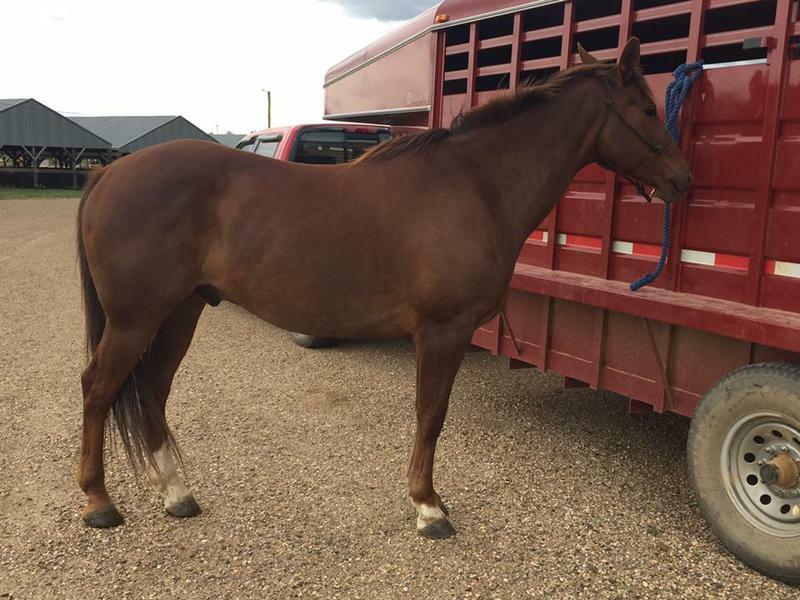 Scoot is a gentle gelding with a super friendly disposition. 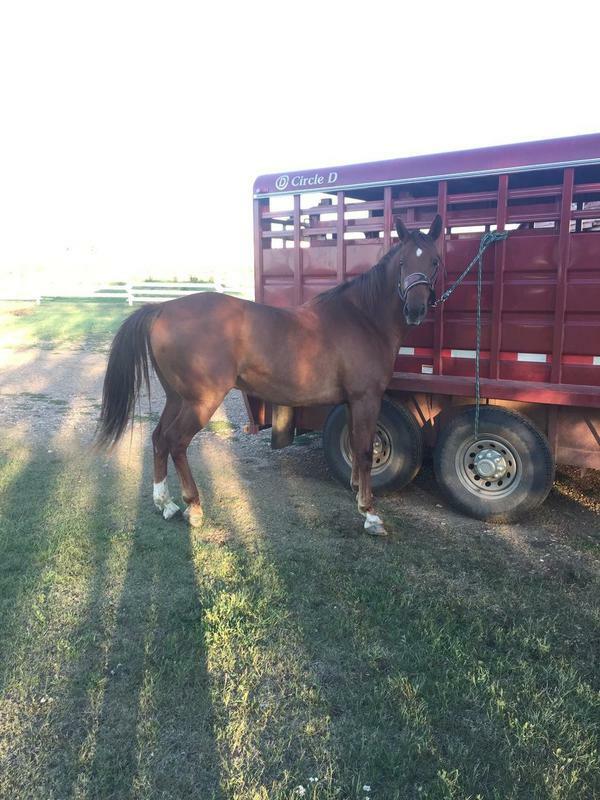 He has had some ground work done, leads, loads and is good with his feet. 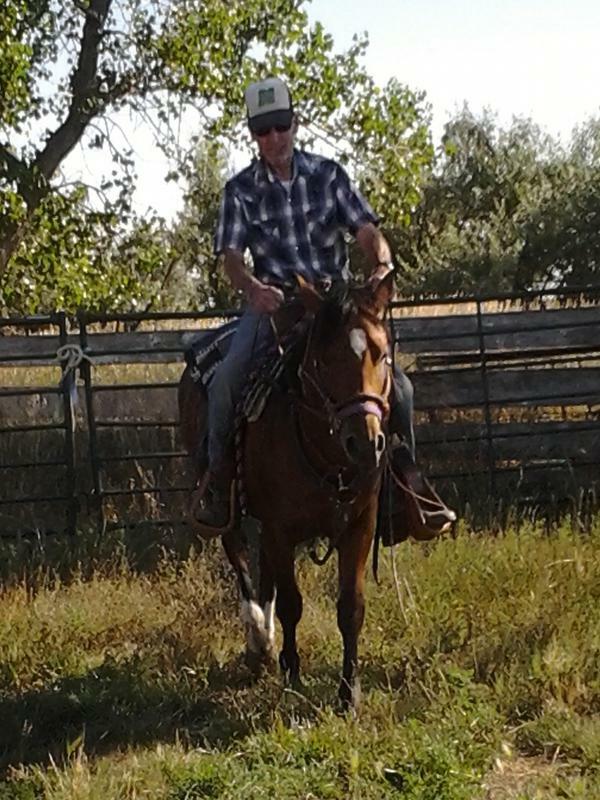 He will be very cowy and is definitely a rope horse prospect, but will have enough speed and turn to run barrels.